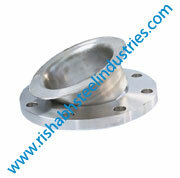 Supplier of B16.47 F904L Blind Flanges in India, ANSI B16.5 SS 904L Slip on Flange, Wide Stockist of ASME B16.48 904L Pipe Flange. 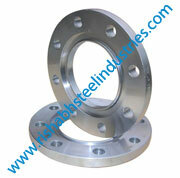 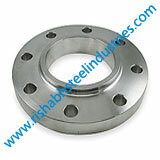 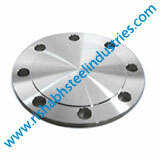 Check EN 1092-1 Stainless Steel F904L Raised Face Flange Price List in India, UNS N08904 Weld Neck Flange, Werkstoff No 1.4539 Flange, BS4504 SS 904L Plate Flange. 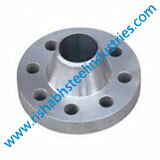 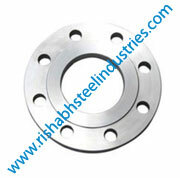 Rishabh Steel Industries is one of the Largest High Quality SS 904L Flange Manufacturer in India ASTM B564 904L Flanges, AISI 904L Pipe Flanges, ANSI B16.5 SS 904L Plate Flanges and many other 904L AISI, ASME, DIN, BS, EN Flanges Products Suppliers in India. 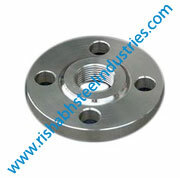 Stockist of Stainless Steel 904L Slip On Flanges, Global Supplier of SS 904L Weld Neck Flange, 904L Flanges, Stainless Steel 904L Flanges, ANSI B16.5 SS 904L Orifice Flanges, BS10 Table D, Table E, DIN Standard Flanges, SS UNS N08904 Pipe Flanges, SS 904L Blind Flanges Dealer in India. 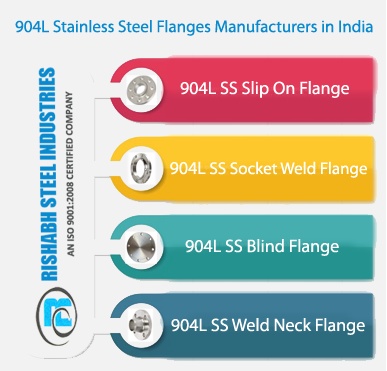 Rishabh Steel Industries is government recognised leading supplier and exporter of 904l Stainless Steel Flanges, SS 904L Flanges, SS 904l slip on flanges, SS 904l pipe flanges, wnr 1.4539 socket weld flanges, stainless uns N08904 orifice flanges, Stainless Steel 904l ansi flanges in india. 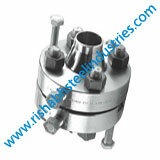 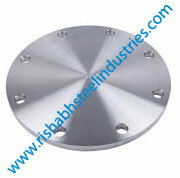 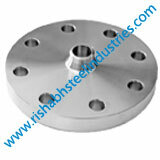 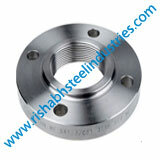 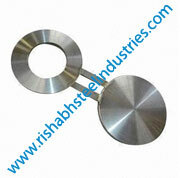 Rishabh Steel Industries is the leading manufacturing and supplying of high quality Stainless Steel 904L Flanges, comprehensive range of Industrial 904L Flanges, ASME B16.5 Stainless Steel 904L Plate Flanges, ASME, ANSI, EN, DIN, AFNOR, AWWA, GOST, BS, JIS, AS, MSS, SA, UNI Flanges Suppliers in India. 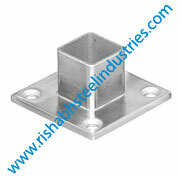 We firmly believe in contributing to an enterprises progress, not only as a provider of goods and services but as a partner in building a strong and booming business. 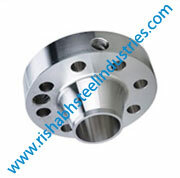 We, Rishabh Steel Industries undertake several strategies and implement them through transporting processes that add to the value of business. 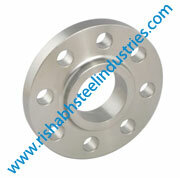 We are a manufacturer, supplier and exporter of Stainless Steel 904L Flanges that are a quality product from us, supplied to you through a strong logistical support and with no delay in shipment of consignment. 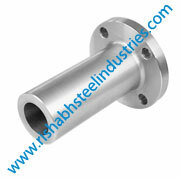 Our UNS N08904 Stainless Steel Blind Flanges are widely used to close the tail of pipe of a pressure vessel, as they are designed to retain pressure in a high-pressure area, and are resistant to reducing acids like sulphuric acids in petrochemical plants and oil refineries. 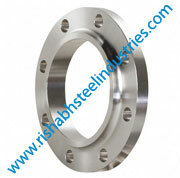 Our ASTM B649 F904L Stainless Steel Lap Joint Flanges that are superaustenitic flanges, resistant to chloride stress corrosion cracking. 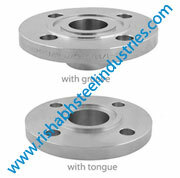 They are a cost effective alternative to transport acidic slurries. 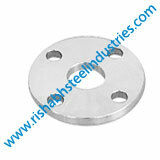 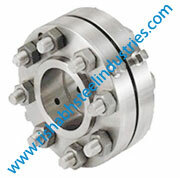 These SS 904L Threaded Flanges are oxidation and heat resistant. 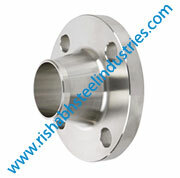 Also We offer wide range of Stainless Steel ASTM B649 904L Flanges such as SS 904L Slip On Flanges, SS 904L Weld Neck Flanges, SS 904L Socket Weld Flanges, SS 904L Blind Flanges, SS 904L Orifice Flanges, SS 904L Spectacle Blind Flanges, SS 904L Screwed / Threaded Flanges, SS 904L Reducing Flanges, SS 904L Ring Type Joint Flanges (RTJ) etc. 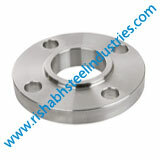 Dealer of BS 10 Stainless Steel F904L Flanges, Best Price of Wrought Austenitic Stainless Steel 904L Class 300 Orifice Flange in Mumbai, ASME SA182M Grade 904L WNRF Flange.